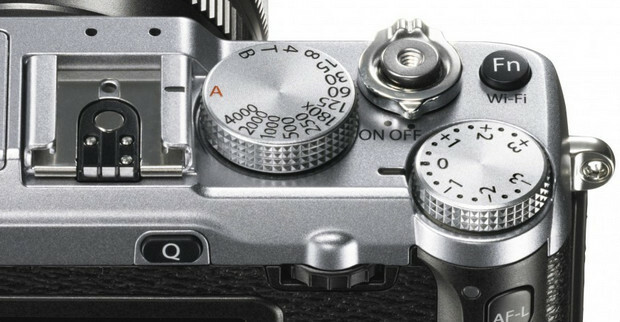 Fujifilm has thrown down its latest high end compact camera in the shape of the X-E2, a compact system camera with a FUJIFILM X Lens mount that claims the world’s fastest AF speed of 0.08 seconds for its class. 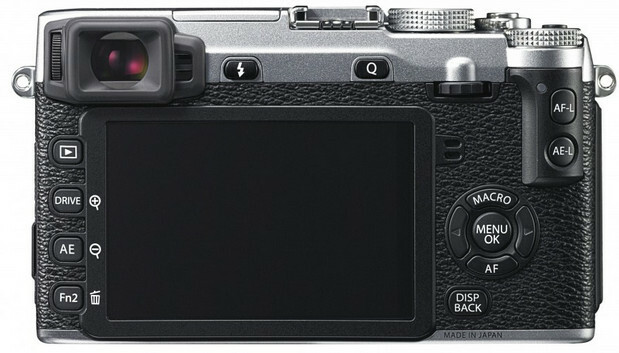 Sporting a 16.3 megapixel APS-C X-Trans CMOS II Sensor, the Fujifilm X-E2 has an original colour filter array to control moiré and false colour, backed by an EXR Processor II. The camera has a high definition 2.36 million dot OLED electronic viewfinder and 1.04 million dot 3″ rear LCD made of reinforced glass. The ISO range runs from 200 – 6400 ( extended ISO 100, 12800, 25600) with the range narrowing down to ISO400-6400 when using ISO Auto. Along the top plate there’s a satisfying collection of manual controls, letting users select shutter speeds/A mode and dial in ±3 Exposure Compensation dial. There’s also a built-in pop-up flash and hotshoe attachment, while the camera can serve up a selection of bracketing functions (AE / ISO / Dynamic Range & Film Simulation) and record full HD Movies. Available in solid Black or two-tone Black and silver, the X-E2 will ship next month for £749/$1,000 (body-only) or $1,400 when teamed up with an 18-55mm f/2.8-4 zoom lens. Ultimately, the sensor and engine combination achieves astonishing resolution, extends dynamic range, and reduces noise at high sensitivity levels. FUJIFILM takes great pride in the resulting rich colour reproduction and beautiful gradation of tones. *CIPA standard Single consecutive movie : approx. 110 min.